That Indian enterprises are using virtual reality comes as a pleasant surprise to me. In my conversations with a bunch of CIOs from companies such as PNB MetLife and Asian Paints, etc, I discovered how these companies have successfully identified their addressable audience (a challenge for many) for technologies like virtual reality, augmented reality and artificial intelligence. PNB MetLife has a working VR product aimed at enhancing customer experience. 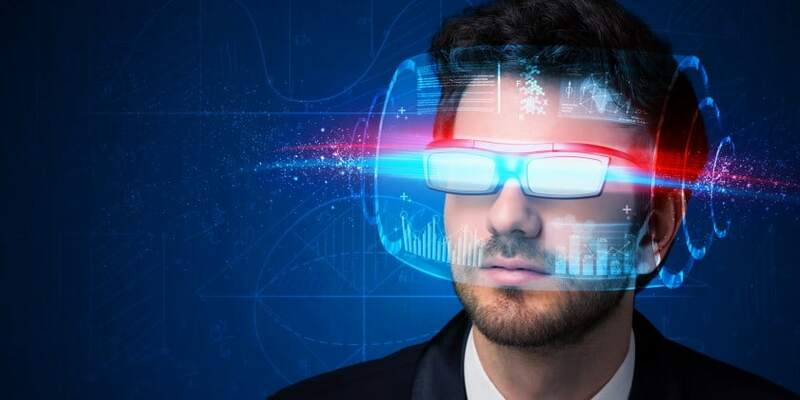 Similarly, Asian Paints has manifested leadership and exploring for options to embrace VR as it believes that VR will exponentially enhance the customer experience. Customers would be transported to actual rooms painted with its range of products. It is hard to forget Volvo’s experiment with VR late last year when it started VR test drive for the new SUV in the US. Customers could actually feel and experience the drive. Volvo’s experiment manifests how well the automobile industry can leverage VR. Combined with AI and AR, it can take the customer experience to the next level. In the first place, seen as a marketing and advertising tool, VR is expected to save billions of dollars otherwise spent on creating and recreating physically testing products and services. With limitless usage, VR is set to revolutionize other industries such as real estate, interior design, home décor, ecommerce, retail and healthcare, etc in a big way. I have had the opportunity to witness innovation earlier in San Jose in a conference where start-ups from across the world had come to showcase their products. However, the biggest challenge which VR faces at present is that of the quality content. While technology has reached masses and has begun to take off at least for gamers in the first place, there is paucity of quality and relevant content. The content dearth can only be minimized if there are simple, easy and handy VR tools which can be used by anyone – and not just by developers. But the pace at which VR is mushrooming, it will not be too long when there would be easy VR tools. How Virtual Reality Spells Magic on Indian Enterprises, Too 0 out of 5 based on 0 ratings. 0 user reviews.